Download videos from more than 10,000 video sharing sites. Download videos from Netflix by recording without quality loss. 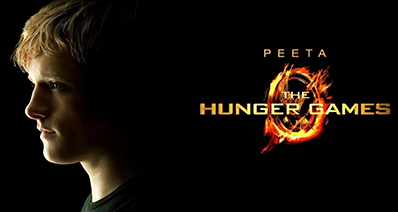 Download full HD Netflix videos without compromising quality. 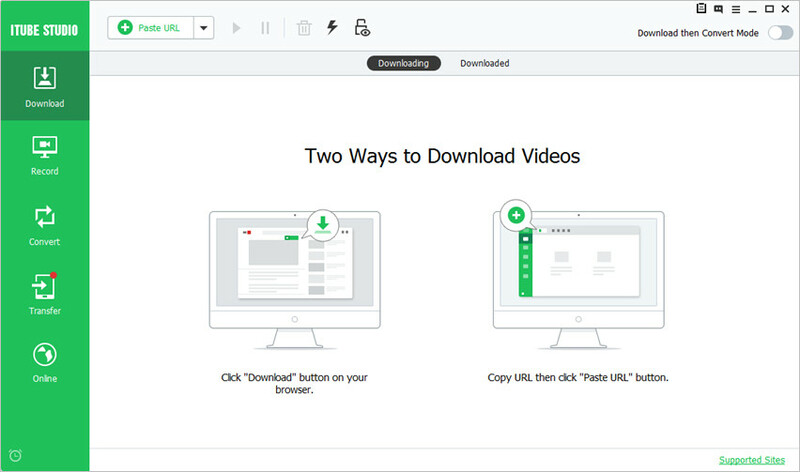 Download multiple videos at one time with a single click. Download videos with 3X faster speed using Turbo Mode. 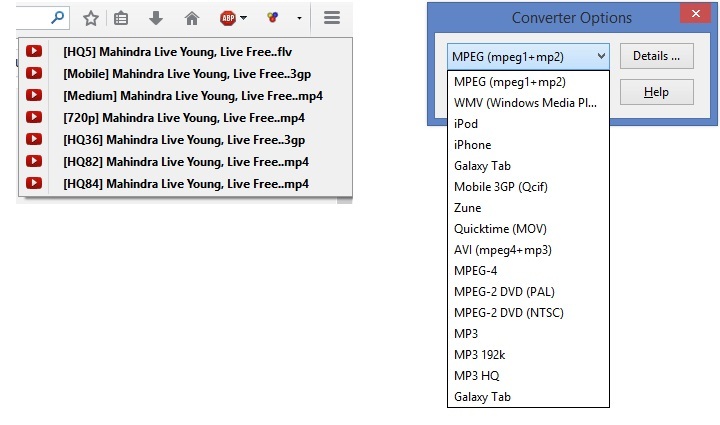 Download and convert videos without to meet your different requirements. When it comes to videos, YouTube is surely the big daddy of all the available resources. The site has awesome collection of videos in every possible category. So if you are a regular user of YouTube, and works on Mozilla Firefox browser, YouTube Add-ons and software will work as apt plugins to view, save and download YouTube videos. 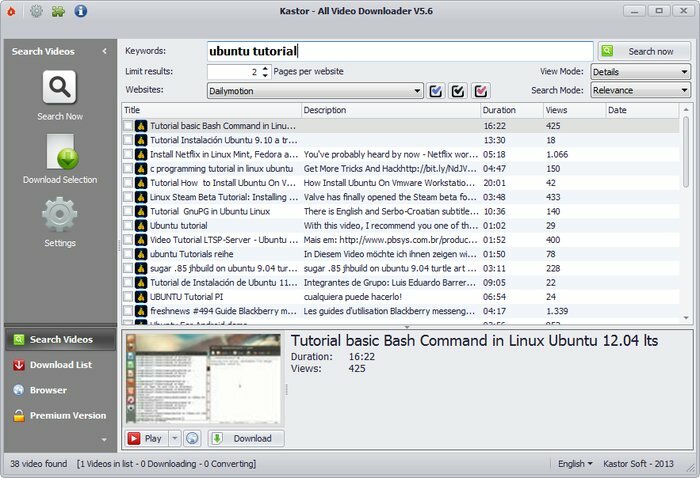 These Firefox YouTube downloader add-ons and software allow downloading YouTube videos in different formats and resolution quality. Many software and add-ons come packed with an array of additional features and functions. The list of best Firefox YouTube downloaders are mentioned below. There is variety of YouTube downloader available for Firefox browser, but the best ones are those which allow easy viewing, downloading and saving YouTube videos in different formats. Considering these requirements, iTube Firefox Video Downloader software proves to be an apt choice. This professional software allows quick downloading of desired videos in different resolution quality including 1080p/720p. This is another good YouTube converter and downloader that allows converting up to 99 songs at a time. Developed by Hotger, a Russian based firm, FLVTO has more than 8 million users across platforms with 200 million file conversion. The program is compatible with various popular sites besides YouTube like, SoundCloud, DailyMotion, Vimeo, and other flash based ones. The program offers an array of options for audio files like MP3, AVI, FLV, MP4, WMA, WMV, MOV and others. For improving overall performance, FLVTO offers add-ons for Firefox and other browsers that install a conversion button on the YouTube site. The user simply needs to click the installed button and the videos are converted to desired format. The program also features built-in audio player and ID3 tag editor. DownloadHelper mainly works as a tool for web content extraction and helps in Firefox download YouTube purpose. The program allows capturing videos, audio, and image files from different sources. The program automatically detects what can be done and its icon gets animated. Next, the menu appears and allows downloading files by simply clicking them. Along with YouTube, DownloadHelper is also compatible with other popular sites like DailyMotion, MySpace, iFilm, Google Videos, and others. This Firefox YouTube downloader extension, also allows automatic conversion of the downloaded videos to the desired format. This is another popular and simple Firefox YouTube downloader extension that allows downloading YouTube videos in quality as per requirement. The extension supports all the formats available for YouTube, and has decent combination with other downloader’s. After downloading the extension, browser needs to be restarted to make the download bar ready. For downloading, you simply need to click on the download button and then select the desired video format and the size. 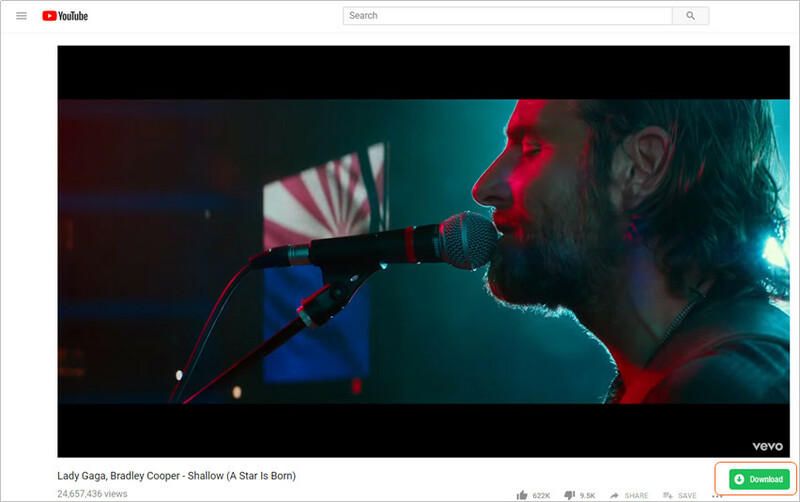 This is a dual Firefox YouTube downloader add-on, which allows downloading video with subtitles as well as audio version of the videos. The downloader features full ja_x_vascript that extracts the real audio file from FLV video. High quality M4A audio can be extracted using the add-on. The downloader features video conversion tool and provides information of the YouTube video that is opened. In order to let you choose the proper Firefox YouTube Downloader which suits you most. Here we list a simple comparison table among the 5 YouTube Downloaders for your reference as below. Firefox YouTube downloader allows downloading the desired video and one of the best tools for the same is iTube HD Video Downloader. Using this professional software, you can quickly download the YouTube videos on your PC/Mac, and enjoy them whenever you want. The downloaded videos can be further transferred to other portable devices, or can be used for editing. Installing iTube HD Video Downloader add-on on Firefox browser allows downloading videos directly from YouTube. 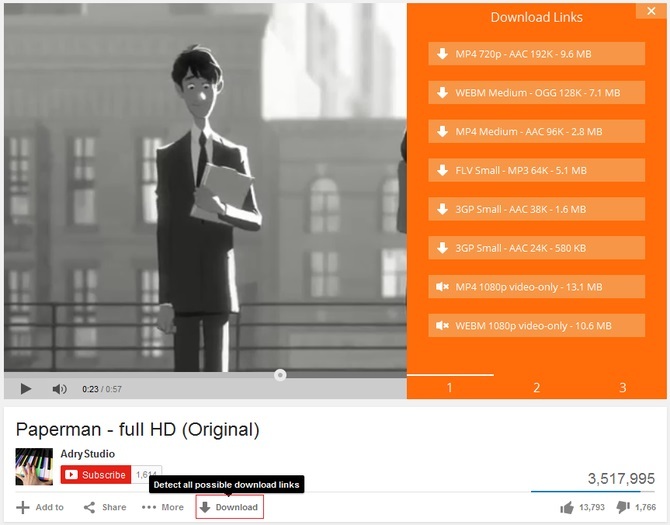 The download button appears next to the video and offers option for downloading in desired quality. Step 1 Launch iTube HD Video Downloader and Firefox browser, and then open desired videos on YouTube. A Download button will appear with different quality options. Select the desired quality from the drop down menu. Step 2 A pop-up window will appear to select application for downloading video. Select iTube HD Video Downloader and click OK. Step 3 iTube HD Video Downloader software will open and downloading process will start. Once downloaded, the video will appear under “Finished” tab. While using Firefox add-ons to download YouTube videos, you may be confronted with different problems. The list of most common problems and their probable solutions are given below. You can troubleshoot to get best possible solutions. The problem: The new Firefox browser is not able to download YouTube videos. The plug-ins and add-ons are not working. When I try to download video, I am redirected to a blank page. Solution: Firefox and YouTube keeps updating from time to time and this may be the most common reason for the ads-ons to not work properly, and download desired videos. For the extensions to work properly, you need to update them and for this go to Tools menu > Add-ons > “Gear” button > Check for updates. Or you can ress F5 and Refresh the browser. You can also remove the cookies from your PC and for this go to Tools > Options > Clear your Recent History and remove the cookies. Reason 2: At times, the add-ons are not compatible with the older/latest version of the browser and thus a problem may arise. Solution: You can update the browser to the latest version or can also move back to the previous version. Reason 3: Another possible reason for an add-on to not work properly is its conflict with other installed extensions. Solution: Check for the installed add-ons and remove all the unnecessary ones. You can even uninstall all the add-ons and then reinstall the ones which are usually needed. Reason 4: At times, the Firefox YouTube downloader extension is discontinued and thus may stop working. Solution: Uninstall the original add-on and use some other latest YouTube downloader that goes well with your browser. So if you are in search for a good and quick Firefox YouTube downloader, above listed Firefox YouTube downloader extensions will surely serve your purpose. You can use any one of these Firefox YouTube downloader extension and enjoy downloading your favourite videos from YouTube.